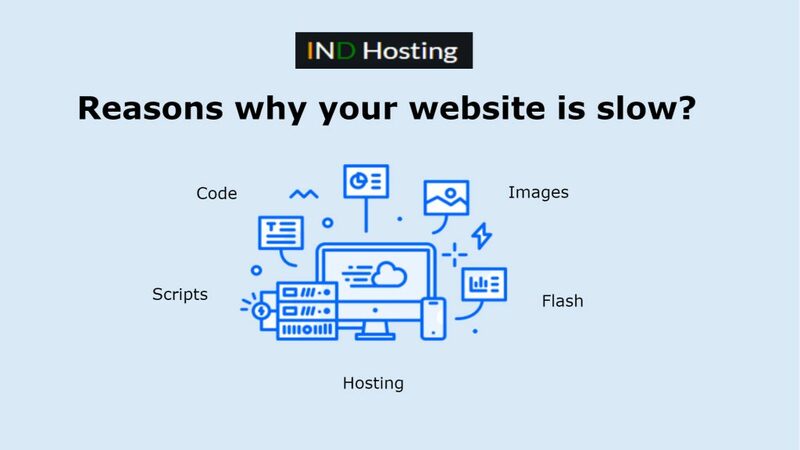 Reasons why your website is slow? Today we are going to discuss about “Reasons why your website is slow”. With today’s high speed online connections and advances in internet, there is no reason your website should be slow. But, sometimes your website may get slow due to some reasons. So, we need to be very careful in designing a website, weather it is for small scale enterprise or large scale enterprise. 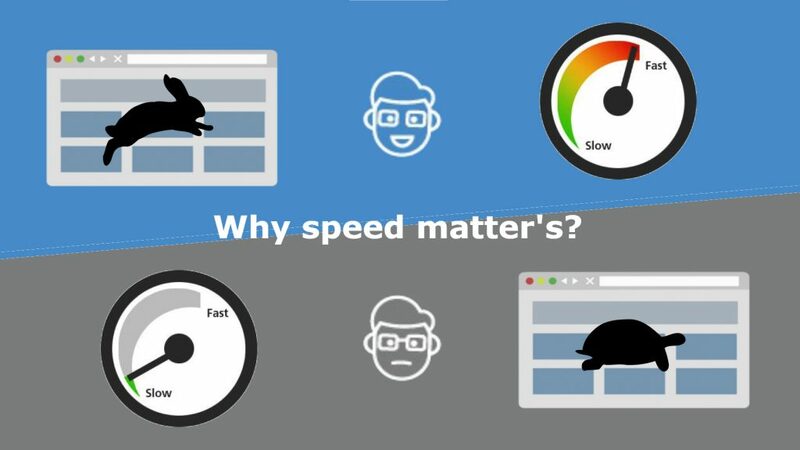 Speed matters a lot because every user over internet clicks away if your site takes more than just 3 seconds to load. Yes now the speed really matters! It’s becoming almost impossible for any business to run if they do not have an website of their own. But designing websites is only one part of the narrative. The significance of hosting websites on the web is something which can’t be undetermined in whatever way. Every upgrade you create to your site once it is live on the web plays a part in its interaction together with customers and the strong search engines. Here are some major reasons for slow loading website. This is often the most typical reason behind slow websites. Were there are lot of images, that are full size and uncropped. The full size images with high resolution can consume lot of bandwidth while loading. This causes your website to load slowly. 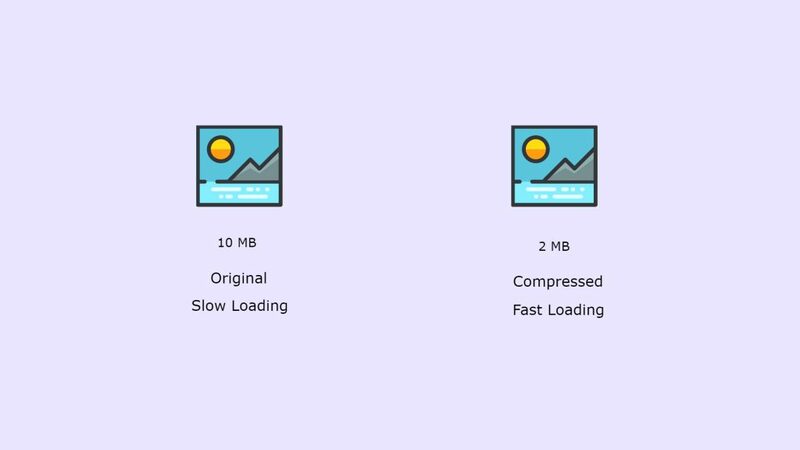 Instead of using GIF format use JPEG or PNG format so that your website can load faster. 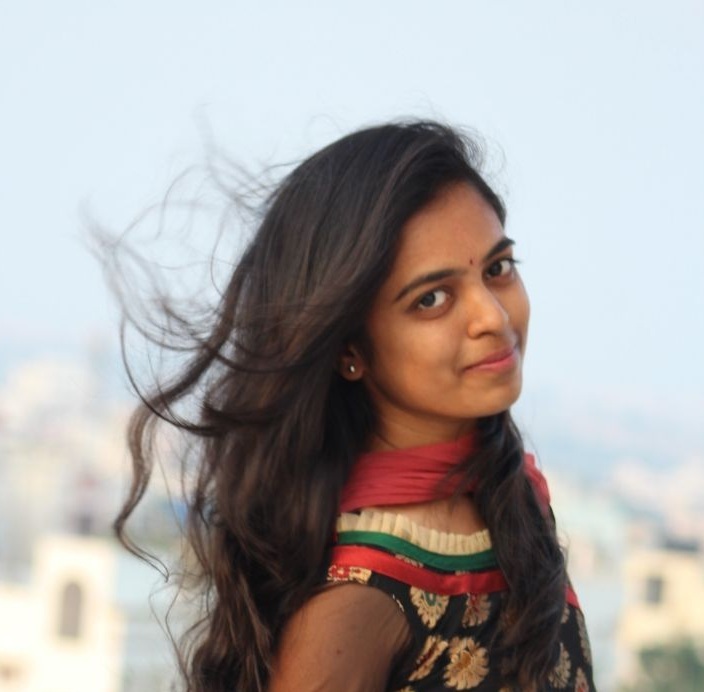 Another common culprit is code. The larger the file size of every document, the longer it may take to load. Some ways to make your file sizes smaller is to minify code excluding blank spaces, using complex code alternates and remove text formatting. 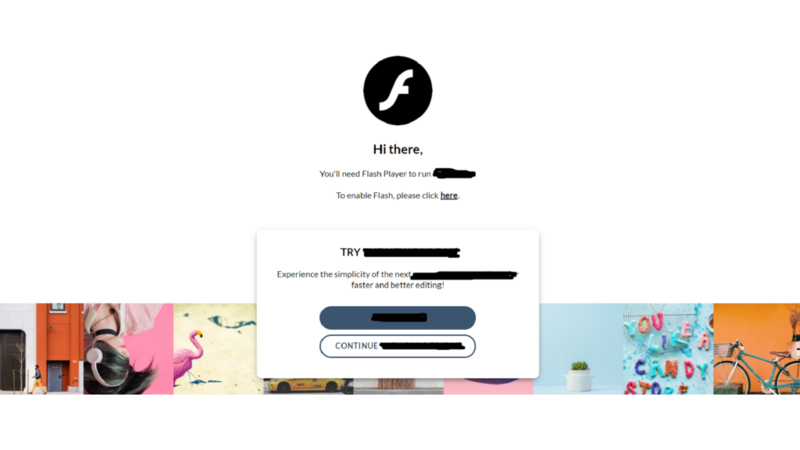 Flash is a fantastic tool to add interactivity or animation to an internet website. Yet, flash is also quite bulky and causes sites to load gradually. So, when creating your flash be sure you are aware of file size or try avoiding one. 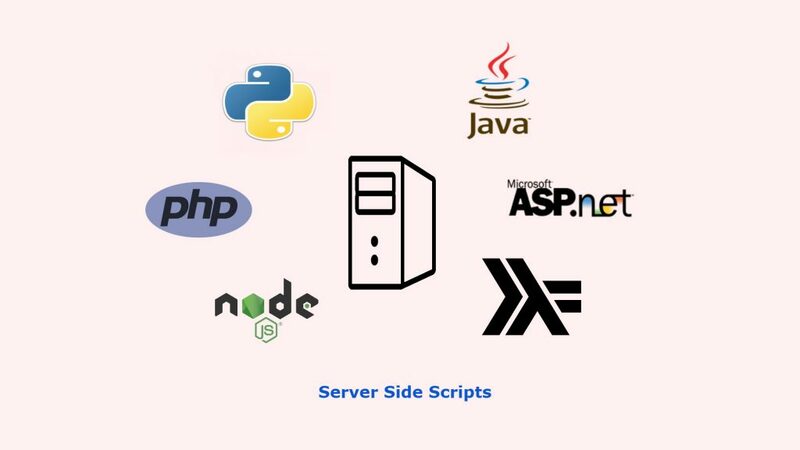 Scripts that run on server that deals with the generation of content are known as Server Side Programing. Practically pain HTML sites only spend less resources to transfer webpage and handles only page requests from users. While server side program executes at server leads to the delay of content delivery while in HTML sites that do not happen as pages are transferred directly and gets processed by users browser. So, try not to use these languages for static content. Selection of bad hosting service is also one of the reason for slow loading website because some hosting providers may not maintain good up-time and uses outdated hardware and have less reliability. So, just research before you go with any host. These are the main reasons why website loads slowly. You can correct by keeping the checklist of these and you can see a major improvement on page load speed. For high availability, reliability and best in class CPUs you can buy our Web Hosting Services from our site IND Hosting. You can help us by suggesting any info that we missed out by commenting in the comment section below. Previous PostPrevious What is CDN (Content Delivery Network)? Next PostNext How to Become a Full Stack Developer?